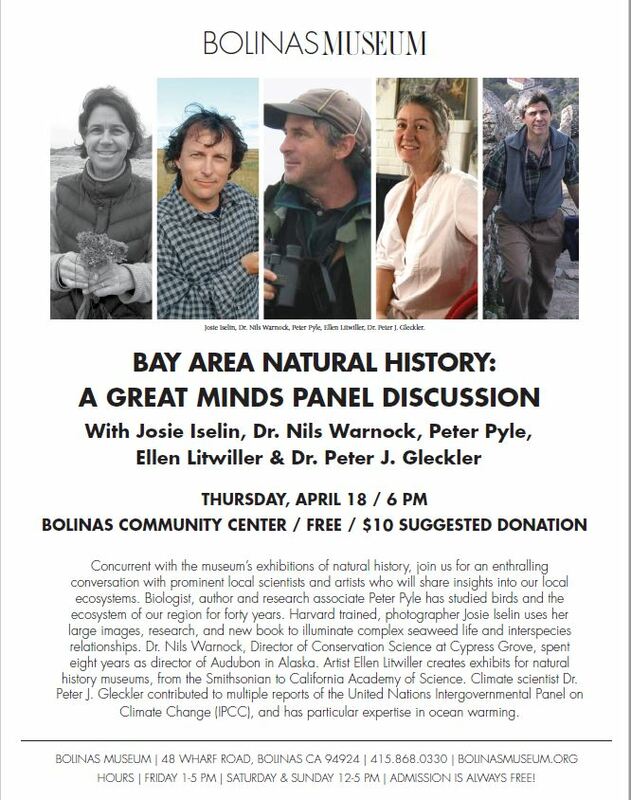 Concurrent with the museum’s exhibitions of natural history, join us for an enthralling conversation with prominent local scientists and artists who will share insights into our local ecosystems. Biologist, author and research associate Peter Pyle has studied birds and the ecosystem of our region for forty years, including initiating definitive studies of Farallon Islands’ birds, surrounding waters and Great White sharks. Harvard trained, photographer Josie Iselin uses her large images, research, and new book to illuminate complex seaweed life and interspecies relationships such as that between kelp and sea otters. Dr. Nils Warnock, Director of Conservation Science at Cypress Grove, spent eight years as director of Audubon in Alaska, where half a billion birds from all over the globe come to nest. Artist Ellen Litwiller creates exhibits for natural history museums, from the Smithsonian to California Academy of Science. A graduate of the Art Institute of Chicago, she also exhibits her fine art. 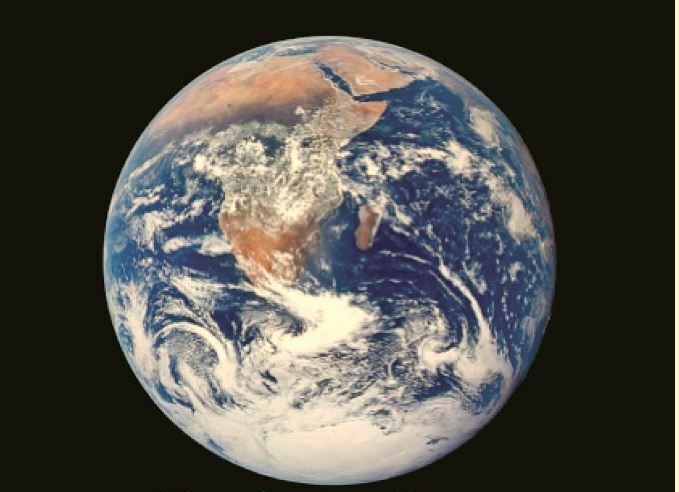 Climate scientist Dr. Peter J. Gleckler contributed to multiple reports of the United Nations Intergovernmental Panel on Climate Change (IPCC), and has particular expertise in ocean warming. Thank you to all that came out to the event! Thank you Jan for getting the whole gang to sing me Happy Birthday , it was an honor to read your work and share my birthday with you all!! – Kate Ryan-Ross, General Manager. 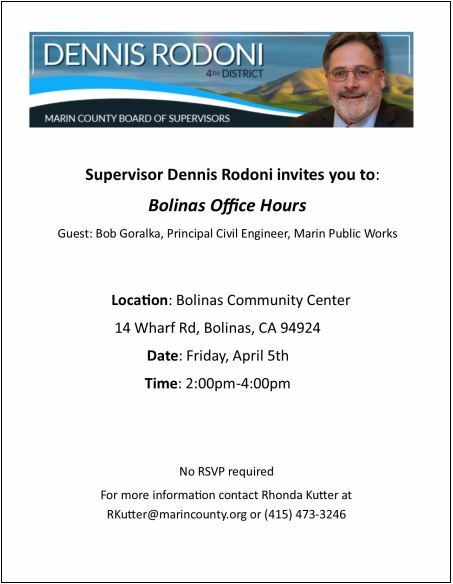 The Bolinas Community Land Trust invites you to come and learn more about our exciting new property acquisitions. This meeting will outline the details we know, the challenges we face and will offer ways for our community to get involved in the process! Meg Duffy hasn’t stopped moving, working, or growing since she left her quiet childhood home in upstate New York. You can find her in the back of the van reading a book, quietly warming up backstage with some guitar workouts, or waiting tables at a neighborhood pizzeria. Though Meg didn’t pick up the instrument until she was seventeen years old, her intuitive, naturalistic musicality and commitment to the craft of guitar playing have made an in-demand collaborator and guitarist for countless indie acts (Kevin Morby, Mega Bog, Weyes Blood) and kept her between the road and the studio for almost three straight years. Like much of the richest art, Meg’s LP debut Wildy Idle (Humble Before the Void) (Woodsist 2017) is many things at once. The record is a collection of songs written amidst the constant motion of touring, recording, and working part-time jobs; recorded at home in North East LA between other commitments, around the sounds of roommates cooking breakfast, and dogs pattering through an old craftsman house. 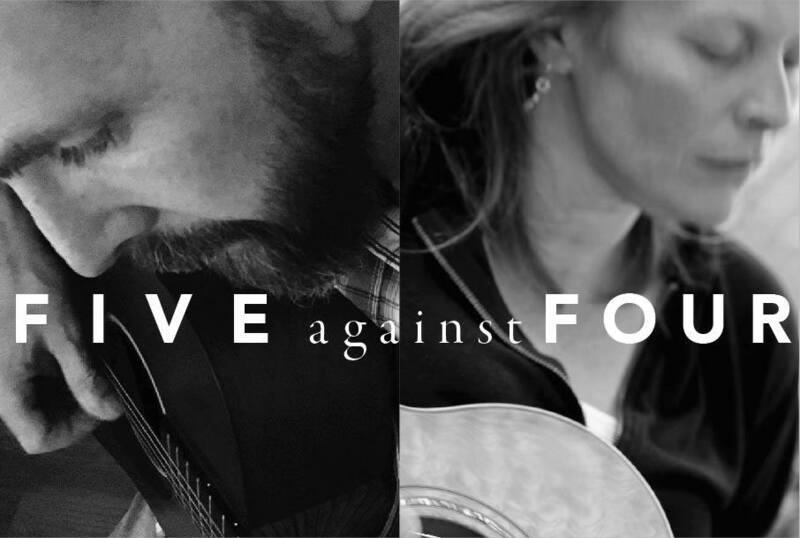 Layered with Duffy’s signature extended guitar techniques, poems read by friends, and musical contributions from contemporaries like Keven Lareau (Quilt), Avi Buffalo, Sheridan Riley, and others, the album combines striking visual storytelling and compelling melody with a deceptively light touch. Drawing on diverse influences ranging from novelist Iris Murdoch to Phil Elverum’s seminal work under his Microphones moniker, this album is more than the sum of its parts. Like a folded paper fortune teller, each listen reveals a new, hidden truth about living, working, and falling in and out of love buried in the quietly beating heart of the record. Dark, pulsing tracks like the intoxicating “Bad Boy” sit comfortably beside sunny strummers like “All The While” with its bouncing bassline and beguiling lyrics. The thread that runs through all these songs is Duffy’s voice, in turns languid and sweet, and always telling a story. Mixed and mastered by contemporary electronic music maestro M. Geddes Gengras, the result is an LP as hypnotic as Hand Habit’s impossibly immersive live set, and filled with the same engaging blend of wild improvisation and perfect restraint. Expansive, atmospheric arrangements punctuated with intricate melodic details. This record is indoor music at its finest: listen in the morning, in bed with your partner, in the kitchen while you make coffee, at night when you read on the porch. 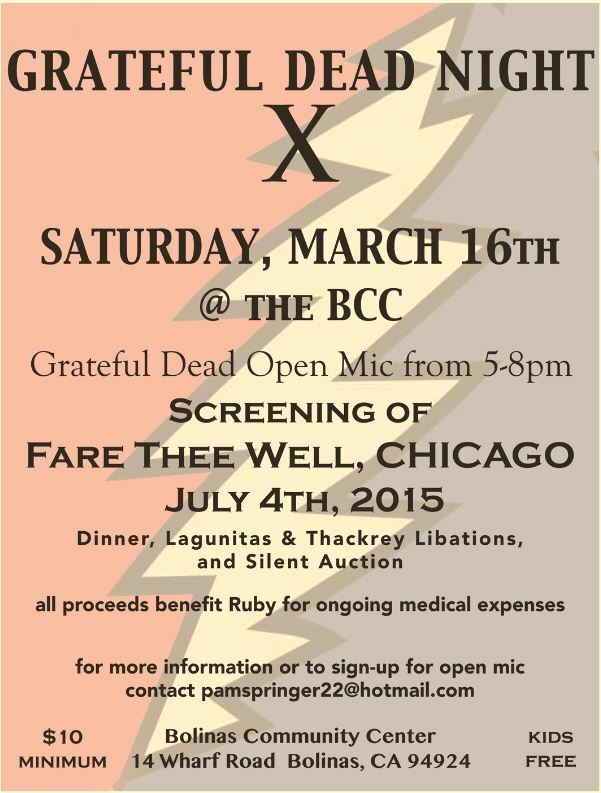 Cash Bar with Beer from Lagunitas & Wine from Thackrey & Co. 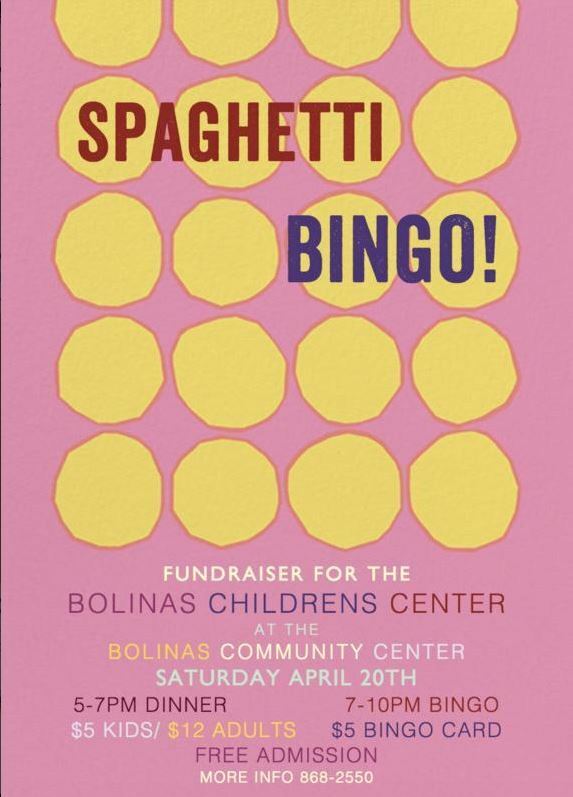 This is a fundraiser for the Community Center. 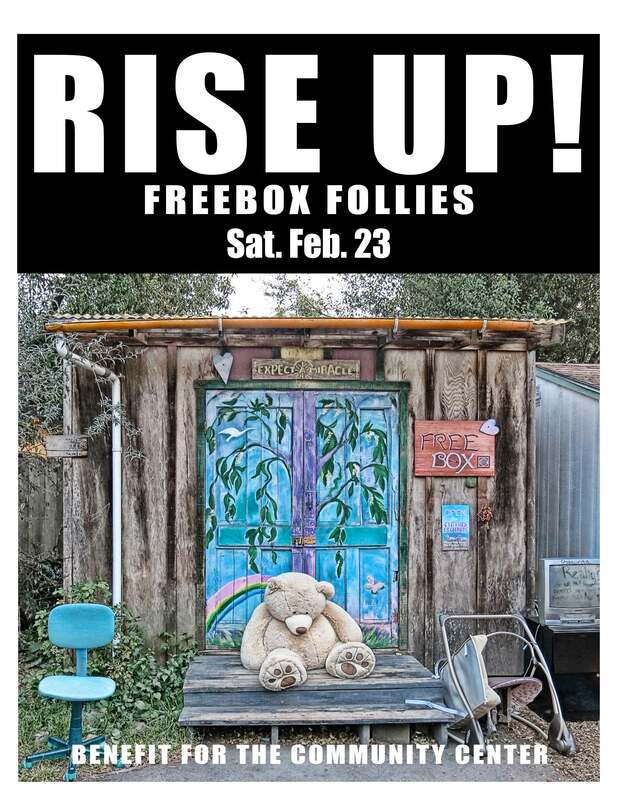 Every year this event is filled with amazing outfits from the free box and performances by our community members. 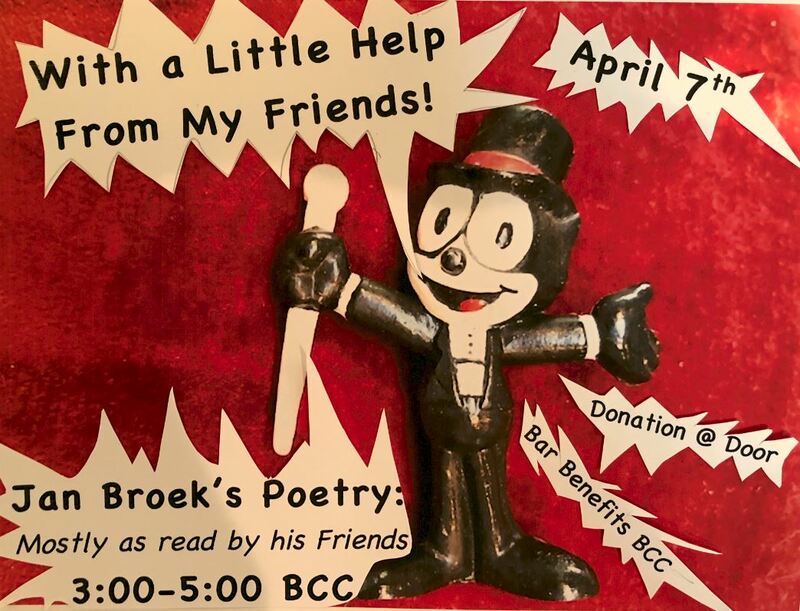 Come by and check it out. 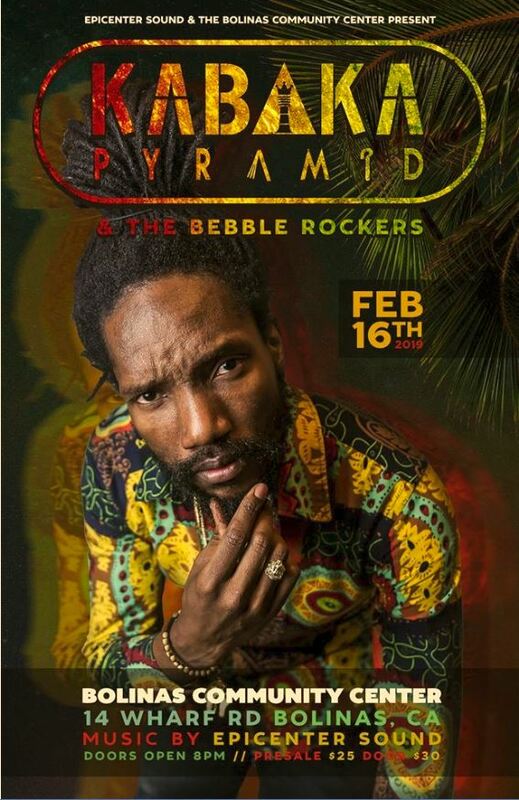 KABAKA PYRAMID & THE BEBBLE ROCKERS LIVE!! Kabaka Pyramid is a conscious revolutionary lyricist with a unique musical style; blending the power, energy and melody of Reggae with the lyricism of Hip hop. Hailing from Kingston, Jamaica this Bebble Rock Music artist uses his liquid and hypnotizing delivery to spread positive messages of spiritual evolution that forces you to listen. The name “Kabaka” is Ugandan for “King” and the long lasting survival of the Pyramids of ancient Africa represent his desire for longevity in the music and deep connection to Kemetic roots; leaving messages for generations to come. This Award winning artist has developed a solid global fan-base that connects deeply with the messages in his music, touring extensively over the past 5 years to the largest of Reggae stages around the world. Aided by his excellent “Bebble Rockers” band; he has brought his message and power to tens of thousands of people in North America, Europe, Central America and the Caribbean. Hitting stages such as “Reggae on the River” (US), Rebel Salute (JA), Sierra Nevada World Music Festival (US), “Rototom Sunsplash” (Spain), Musa (Portugal), SummerJam (Germany), Reggae Sumfest (JA), Reggae Sundance (NE), Reggae Sun Ska Festival (FRA), South by South West (US), BoomTown (UK) as well as headlining multiple 20+ multi-city club tours; Kabaka is well known for delivering an electrifying and entertaining live performance. He has just recently concluded the 30 show, United States “Stony Hill” tour with Damian Jr. Gong Marley to rave reviews. Following the global success of his impactful hit single “Well Done” in 2015; Kabaka released his “Accurate” mixtape presented by music superpower Major Lazer and Walshy Fire to tremendous reception with the mixtape proving to be an instant classic amongst reggae/hiphop fans. In 2017 he topped the Global Reggae Charts with the anthem “Can’t Breathe” the first single off his soon to be released debut full length album “Contraband”. The project is being executive produced by Damian “Jr Gong” Marley and is a joint release with Bebble Rock Music and Ghetto Youths International. In fact the Pyramid has released a powerful catalogue over the years including the critically acclaimed “Rebel Music EP” and the Billboard top 10 charting “Lead the Way EP”; singles such as “Never Gonna Be A Slave”, “No Capitalist”, “Mi Alright” with Chronixx, and “Free From Chains” as well as music videos for the popular “Warrior” featuring Protoje, “World Wide Love, “Liberal Opposer” and “High and Windy” with Sara Lugo; he has achieved regular rotation on local and international airwaves. Kabaka Pyramid is touted by many as a leader in the new wave of powerful reggae artists coming out of Jamaica. Kabaka has achieved recognition both locally and overseas, placing #1 on the BILLBOARD Next Big Sound Charts and also featured by the popular music conglomerates, TheFader, MTV Iggy, Okayplayer, Reggaeville amongst many others in the media landscape. In 2013 he was awarded breakthrough artist of the year by the Jamaica Reggae Industry Association. He is also a three (3) time nominee for Song of the year 2013, 2014 and 2015 for the tracks “No Capitalist”, “Mi Alright” and “Well Done” respectively. The lyricist has in addition won the award for best reggae recording by Canada’s highly respected Juno Awards with Exco Levi. With a mission to steer future generations towards harmony and unity Kabaka Pyramid is primed and focused on bringing a righteous and conscious way of thinking to the masses through Reggae Music. Dance , Drink and Sing along! 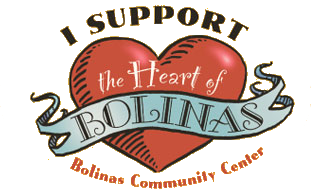 We thank you for all you do for the Bolinas Community Center. This year’s tree was perfect for all our holiday events. We wish you the very best in the New Year! 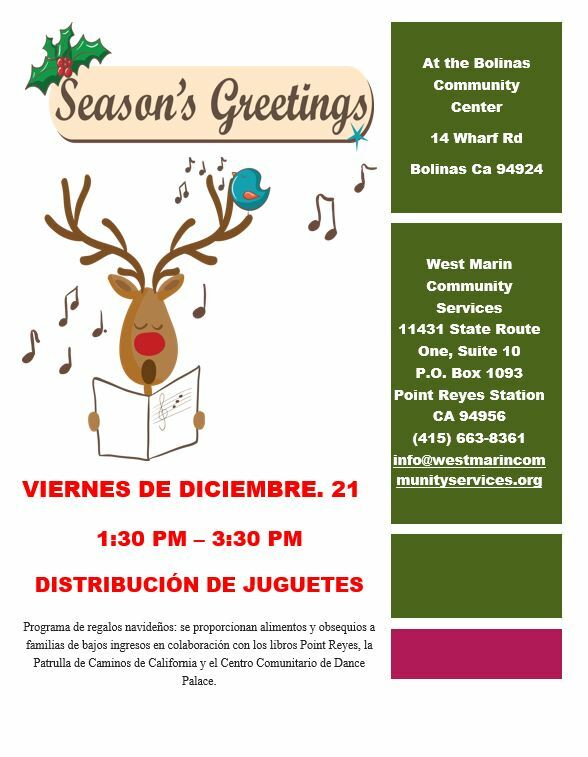 Las solicitudes de regalos festivos y buenos programas están disponibles en la oficina del Centro Comunitario de Bolinas y en el banco de alimentos el jueves 12/6. Complete y regrese a la oficina del Centro Comunitario o a la oficina de WMCS en Point Reyes para que su solicitud sea procesada. 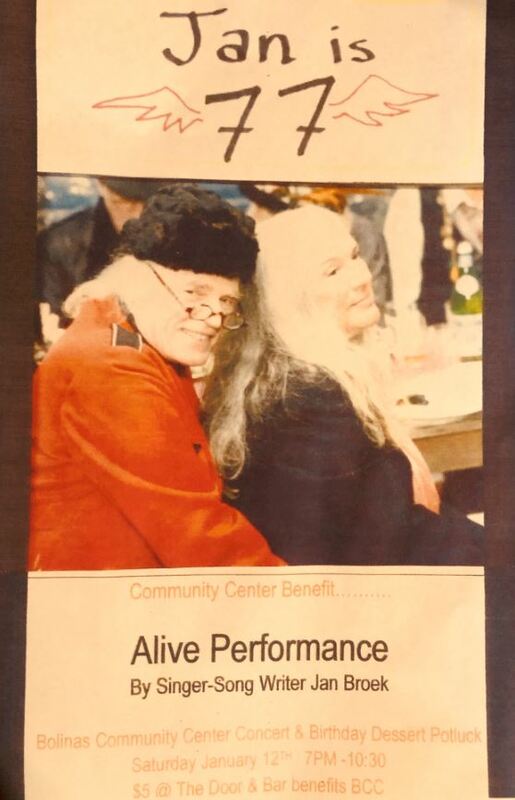 Bolinas Winter Faire Thank you ! Thank you to the community for coming out to help support the local vendors. The hall was filled with so much happiness and Holiday Cheer. Thank you to all the Vendors for your hard work and for deciding to sell your arts and crafts at the Bolinas Winter Faire. Thank you to our volunteers, this years faire would not have happened without all your help! A huge Thank you to our night managers, Rob And Azi, who stayed in the hall to watch over the Winter Faire Booths. 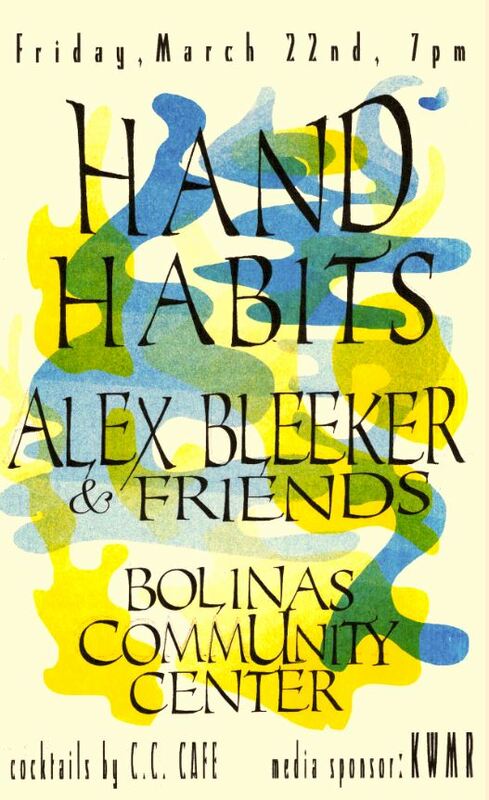 To Charlie, Javi, Marco and Arn , thank you for all you do for the Bolinas Community Center!!! To Nan Skinner and her crew, A BIG thank you for serving such amazing Thai food! Dear Santa, thank you for coming to the Winter Faire and seeing all of our little ones. It was so special to see the next generation of Bolinas babies see Santa. A big thank you to your tree helper, Oscar!! 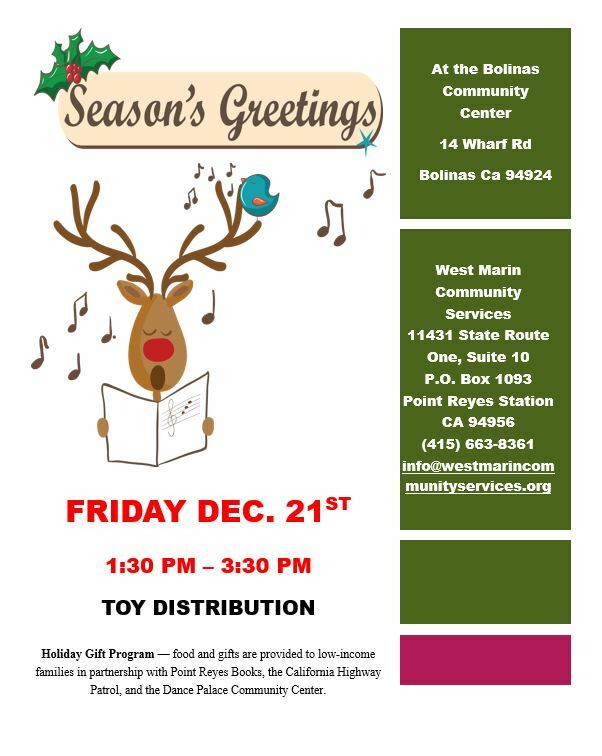 The 26th Annual Bolinas World Craft Faire will present local, handmade arts and crafts, and treasures from distant lands, in a festive holiday marketplace, celebrating the season with a wide variety of gift possibilities, and more. Bring a good appetite for traditional Mexican cuisine catered by renowned chef Mirta Guzman, with profits benefiting the Community Center. Relax in the cozy World Café, spin the Wheel of Fortune, enjoy Roger’s awesome hot apple cider. 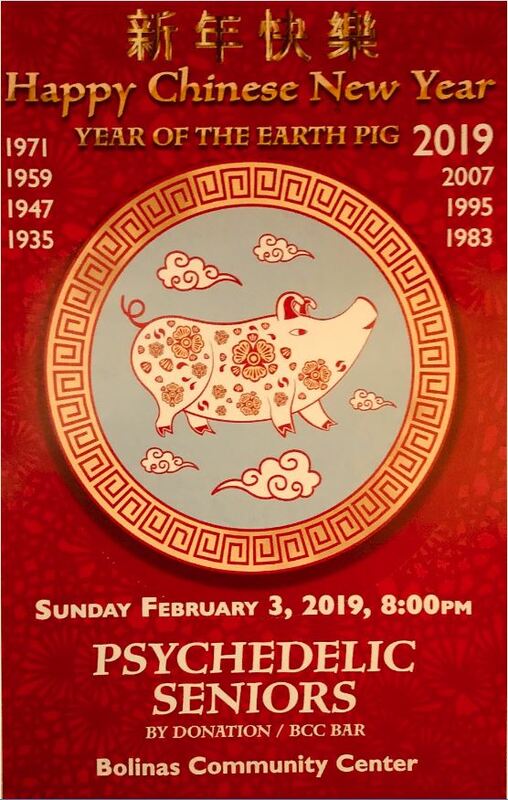 This weekend is a joyous celebration of art and beauty, world music, ethnic cuisine and positive vibrations. See you there. 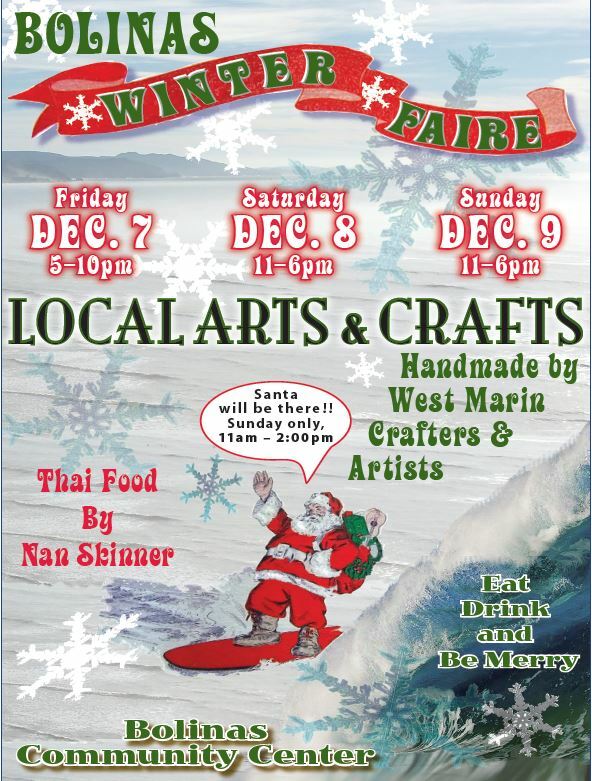 The Bolinas Winter Faire offers beautiful handmade crafts, jewelry, art and more! All items handmade by West Marin artists and crafters. 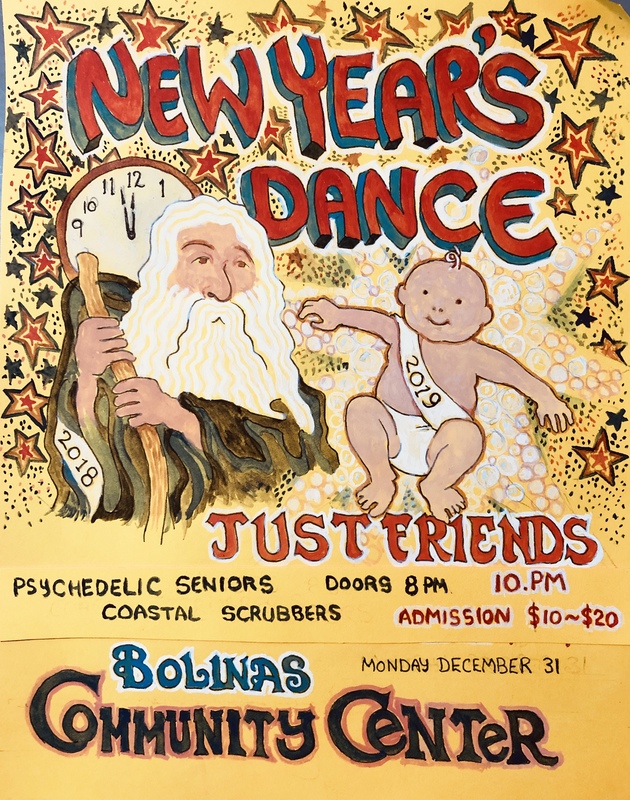 The Bolinas Winter Faire is full. 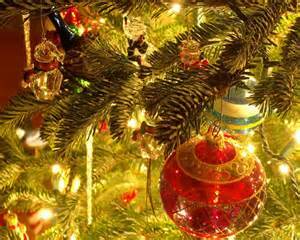 FRIDAY EVENING The party gets started: Come get the first glance of all the gorgeous crafts our friends and community members have made over the year, have an eggnog at the BCC Bar and sing along the good old holiday songs at 7pm. SATURDAY the faire is open 11am-6pm: shop local, eat good food, support your friends and neighbors, have egg nog and hot apple cider while enjoying the day! 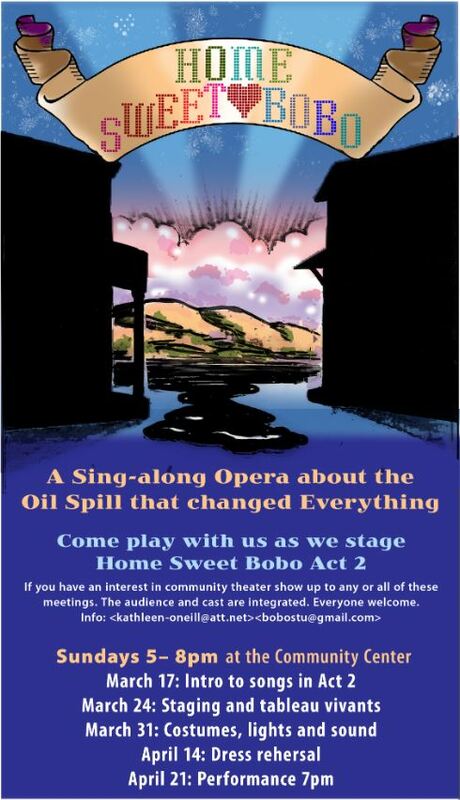 Please call (415) 868-2128 or email kateross@bocenter.org for more details or to volunteer! 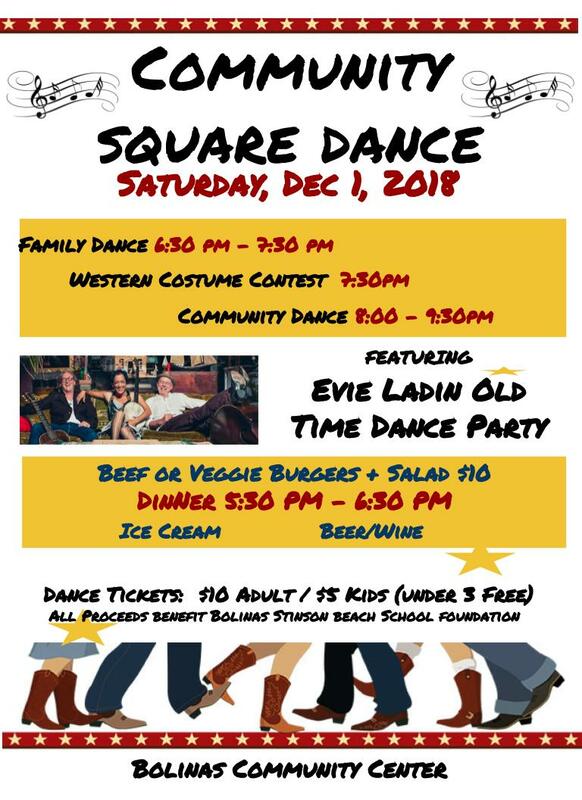 with Evie Ladin Old Time Dance Party! 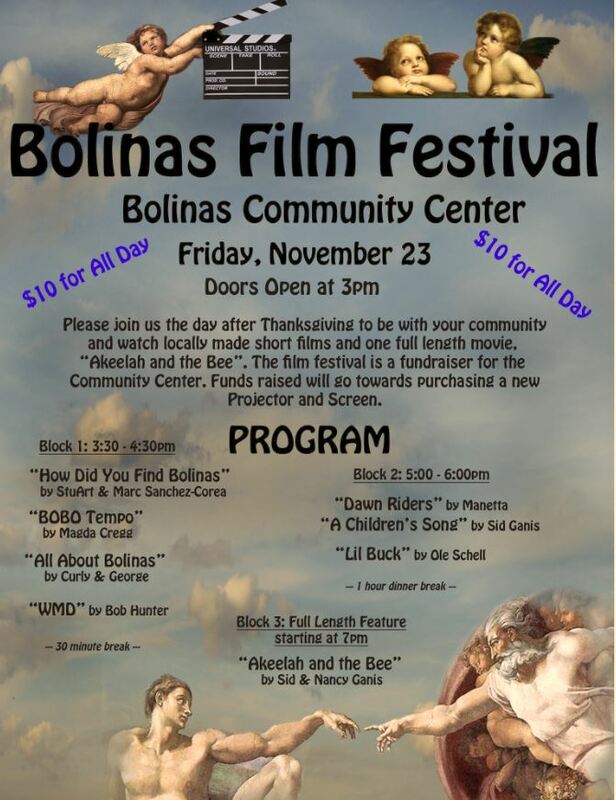 Please join us the day after Thanksgiving to be with your community and watch locally made short films and one full length movie Akeelah and the Bee . 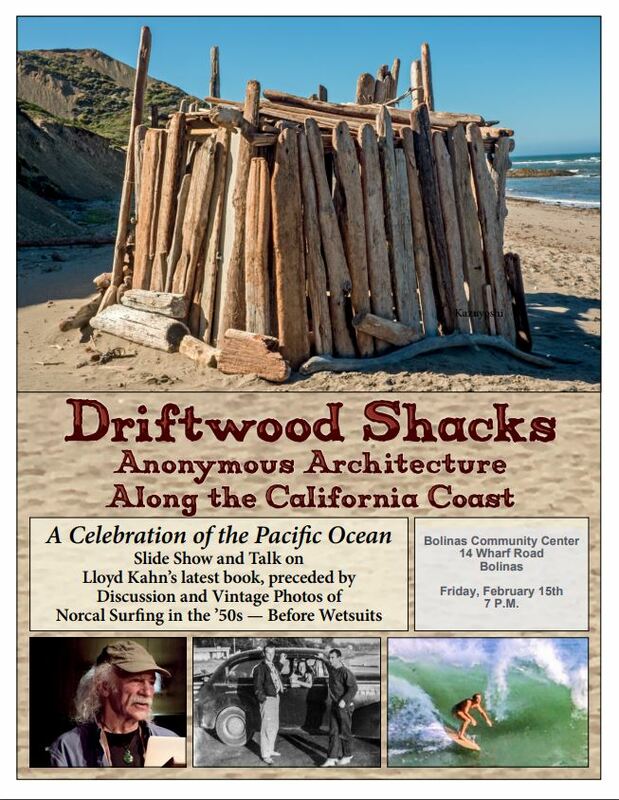 Create, is a Film Festival Fundraiser for The Bolinas Community Center. We are raising money to purchase a new Projector and Screen. Join us for our annual Thanksgiving Dinner Celebration and Potluck. Please bring a dish to share for 12 people and your own drinks. 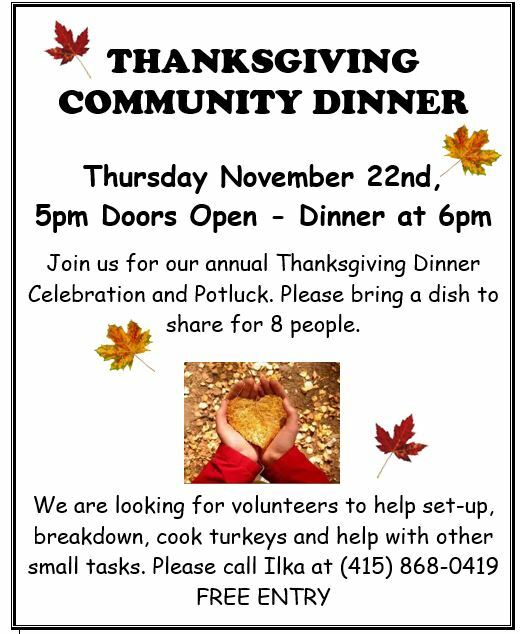 Ilka Hartmann is organizing the evening and needs volunteers to help set-up, breakdown, cook Turkeys and help with other small tasks. 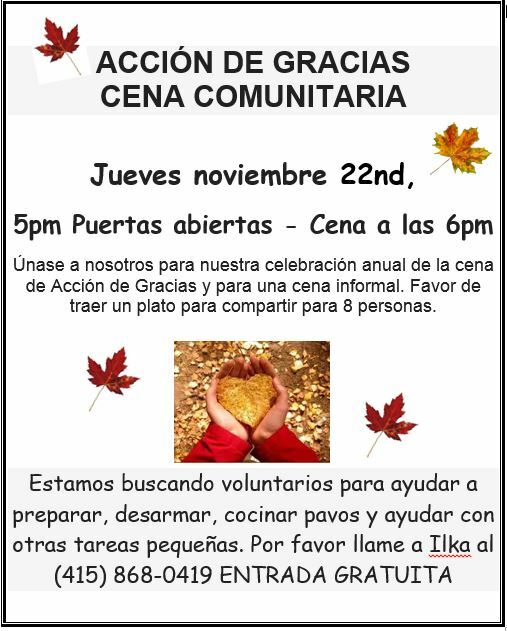 Please call Ilka at 868-0419 to volunteer. Las Puertas Abren a las 5. Comida empieza a las 6. Por favor traen un “potluck plato” para 12 personas y tus propios bebidas. Todos son Bienvenidos! Illama a Ilka a ayudar 868-0419. Moderated by John Weber, Founding Director UC Santa Cruz Institute of the Arts and Sciences, Arts Division, with panelists: Tony Misch, Director of the Lick Observatory Historical Collections; Charles Lindsay, artist and NASA’s SETI Artist in Residence Founding Director; Michael Light, artist; Don Jolley, Bolinas Stinson School science teacher and artist; and Linda Connor, artist. have probed the celestial universe. This dialogue brings contemporary artists together with perspectives from astrophysics to consider the Bolinas Museum’s current exhibition and what the differing kinds of images and artifacts in it tell us about our desire to understand the universe. What does a drawing tell us that a photograph doesn’t? How is a photograph by an astronomer different from one by an artist? Join us as we probe the in night and learn what inspired these artists and scientists. AMELIA KONOW, Cosmic Synthesis II, 2012, 288 Polaroids, 54 x 76.5 inches, courtesy of the artist, Oakland, CA. You are invited to the celebration of a traditional Latin American holiday that combines pre-Colombian festivals and indigenous traditions with European rituals for honoring the dead. 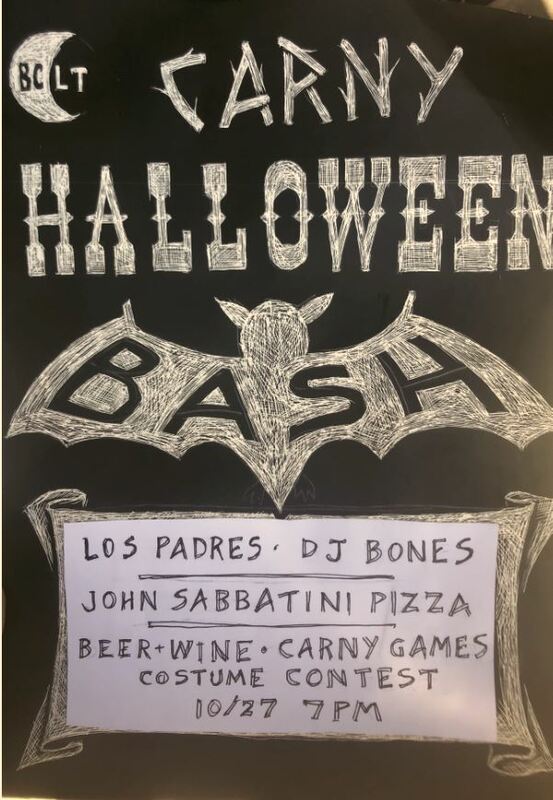 It is celebrated every year at this same time as Halloween and the Christian holy days of All Saints Day and All Souls Day. In homes, families arrange “ofrendas” or altars. Tables are covered with fruit, flowers, vegetables, bread, candy, candles, incense, photos of the deceased, papel picado (paper cut-outs) represent the sky. 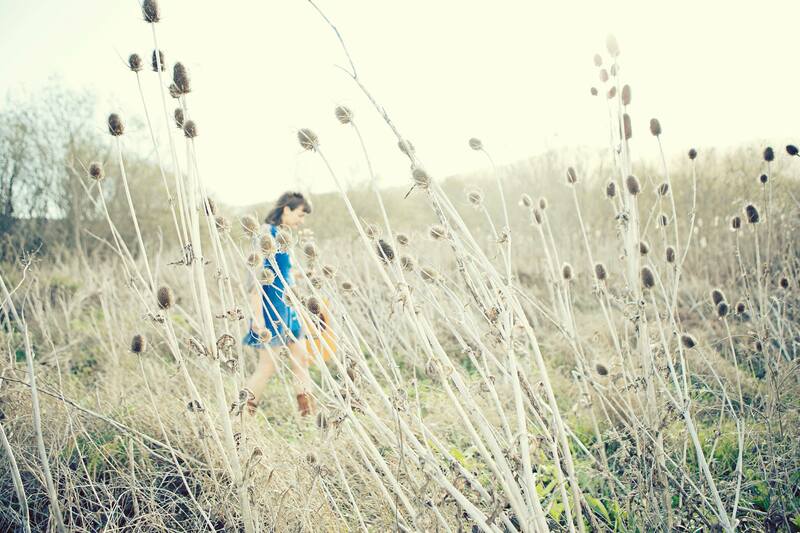 Marigold petals are sprinkled to create a path for the spirits to follow on their return. Please feel free to bring photos of those who have passed over, along with mementos and flowers. The hall will be open for the honoring of “Dia de los Angelitos” (remembering children who have died) , Thursday Nov 1 from 8am -10pm. 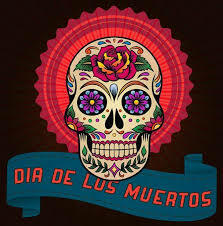 On Friday Nov. 2, Dia de los Muertos”, the BCC will be open from 8am to 10pm. This day is not a sad time, but one rather of remembering and rejoicing. Musicians are welcome. 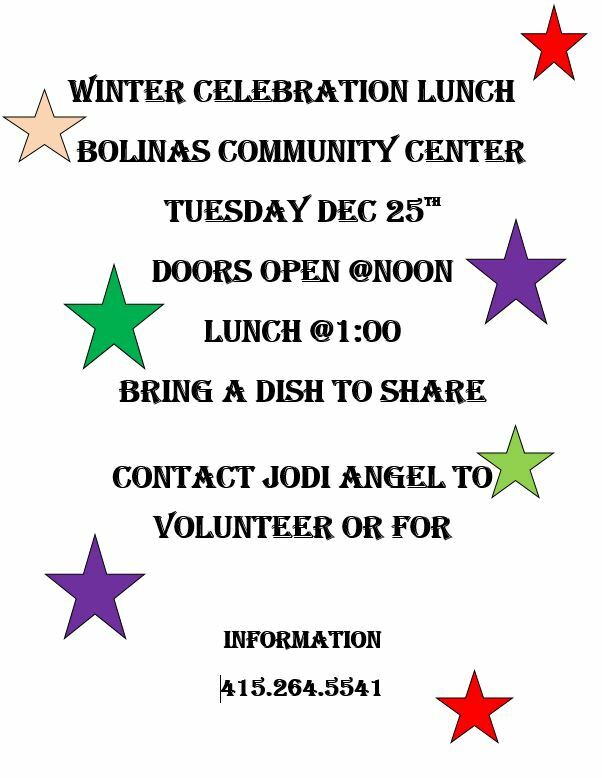 Please join us for any or all of the celebration you can. 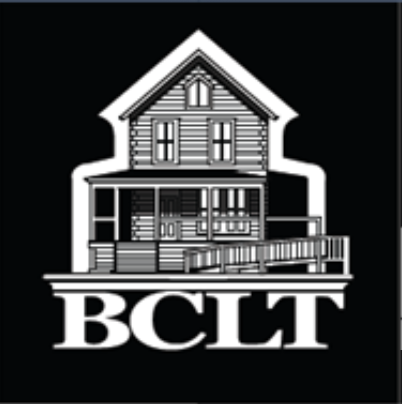 To volunteer: watch over the altar or bake some sweets for the BCC to sell which will help cover the cost of the altar, please call 868-2128 or email kateross@bocenter.org. Usted está invitado a la celebración de una fiesta tradicional latinoamericana que combina festivales precolombinos y tradiciones indígenas con rituales europeos para honrar a los muertos. 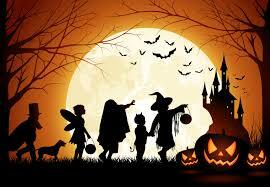 Se celebra todos los años a esta misma hora que Halloween y los días santos cristianos del Día de Todos los Santos y del Día de los Difuntos. En los hogares, las familias organizan “ofrendas” o altares. Las mesas están cubiertas con frutas, flores, verduras, pan, dulces, velas, incienso, fotos del difunto, papel picado (recortes de papel) representan el cielo. Los pétalos de caléndula se rocían para crear un camino para que los espíritus los sigan cuando regresen. Por favor, siéntase libre de traer fotos de los que han pasado, junto con recuerdos y flores. 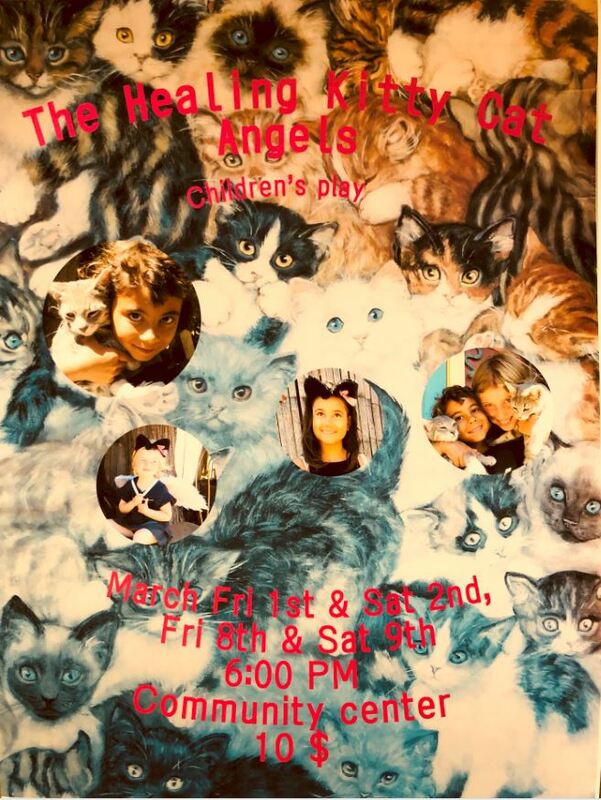 La sala estará abierta para el honor del “Día de los Angelitos” (recordando a los niños que han muerto), el jueves 1 de noviembre desde el mediodía hasta las 10 pm. 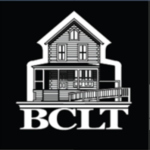 El viernes 2 de noviembre, Día de los Muertos “, el BCC estará abierto de 2pm a 8pm. Este día no es un momento triste, sino más bien de recordar y regocijarse. Los músicos son bienvenidos. Por favor, únase a nosotros para cualquiera o toda la celebración que pueda. Para ser voluntario: vigile el altar o hornee algunos dulces para que los venda el BCC, que ayudarán a cubrir el costo del altar, llame al 868-2128 o envíe un correo electrónico. 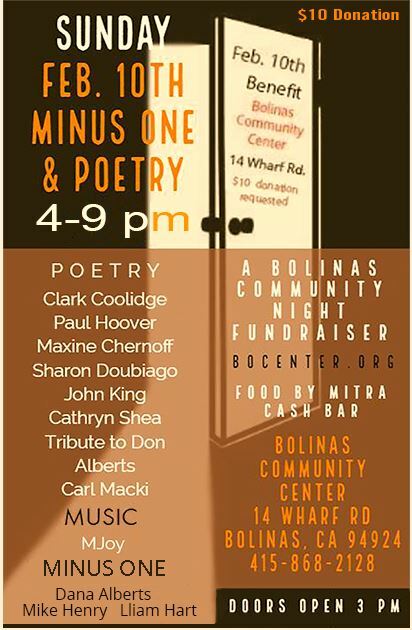 The Bolinas Community Center is hosting an October Fest with music from Five Against Four (Emma Lee and Ben), and Rainy Eyes. Food by Mirta and BEER! 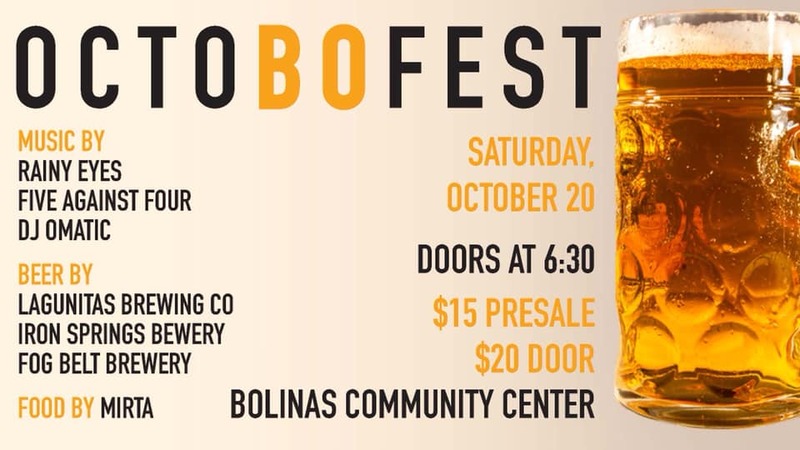 Lagunita’s, Fog Belt Brewery and Iron Springs Brewery. 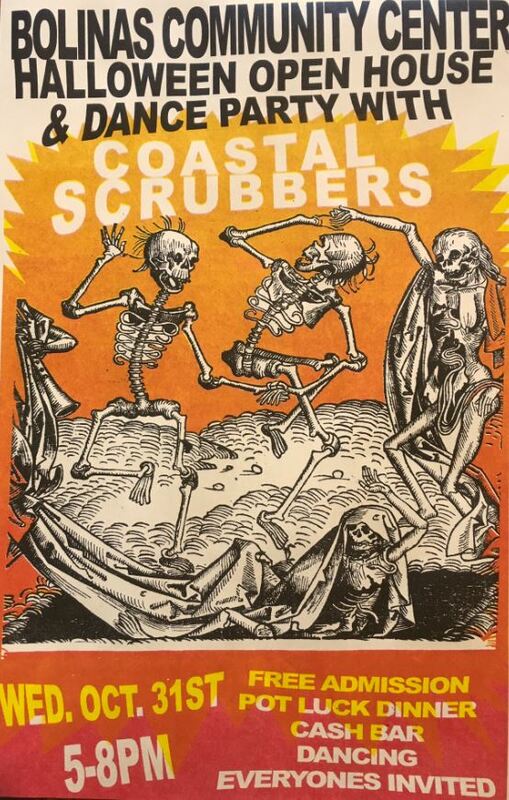 Come down and drink good local beer and groove to the sweet tunes of two local bands. Doors at 6pm. $15 in advance $20 at the door.